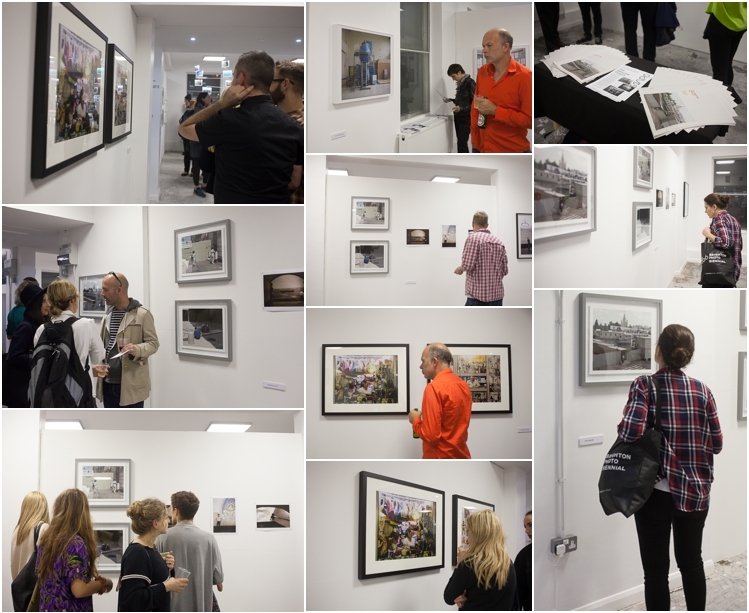 Thanks to Heather Shuker for these photographs taken during the opening of the MAP6 Moscow Project exhibition at Vantage Point. MAP6 are proud & elated to be featured amongst some of the World’s best photographers, in a recent piece by the Calvert Journal. You can read the article here. 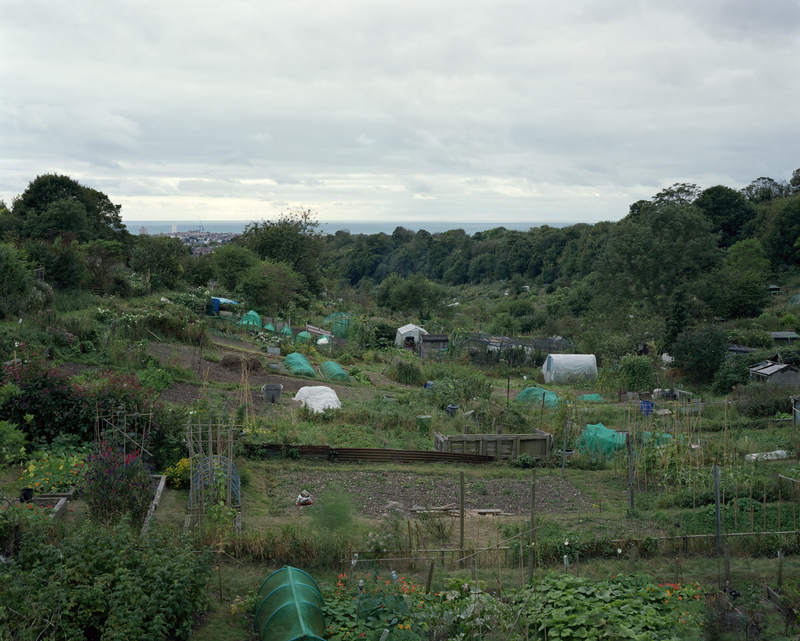 I first came across the work of Adrian Turner during a show at Vantage Point which was part of the BPF14. 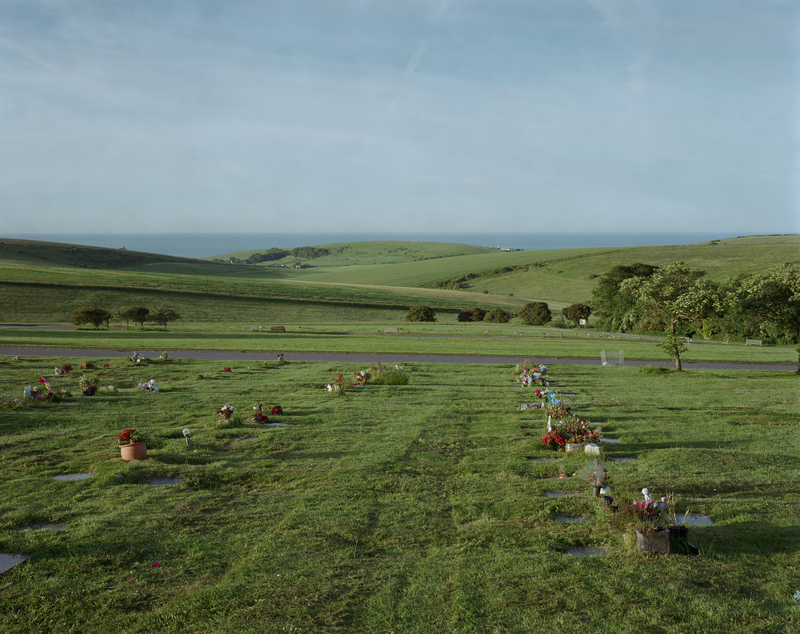 Adrian had embarked on two interlinking projects relating to Brighton. 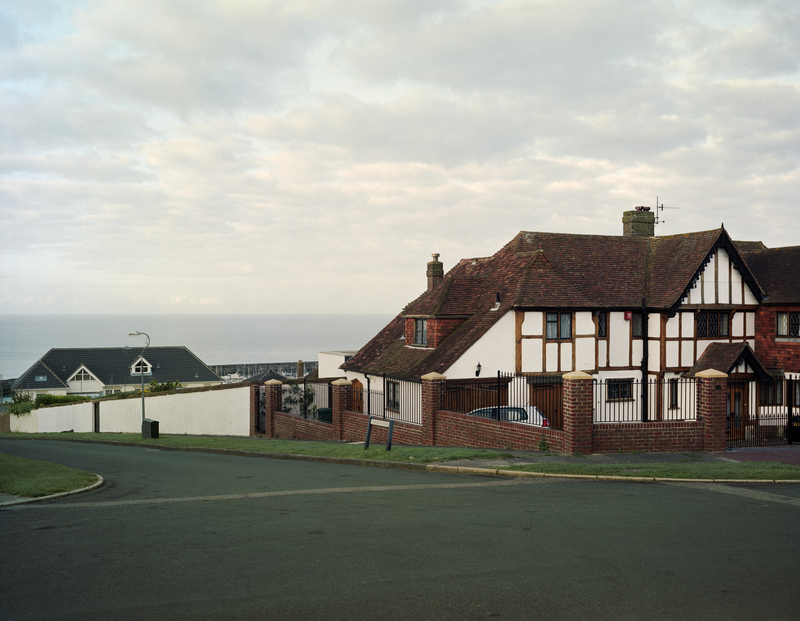 Firstly, during the course of a few hours, he walked right across the city of Brighton exploring it’s social strata, from the wealthiest to the least well-off. The project SubUrbia follows these routes. Secondly, linked to SubUrbia is his project 36 Views from Hokusai’s Thirty six views of Mount Fuji. To see more of his work you can visit Adrian’s website here.